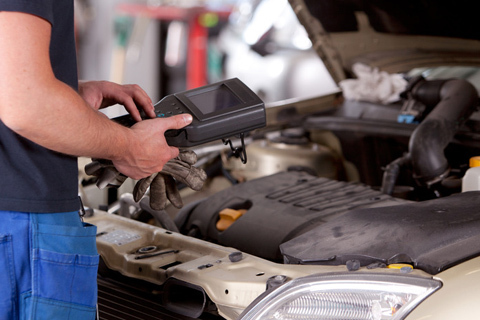 We provide advanced diagnostic services on Japanes, European, American vehicles. 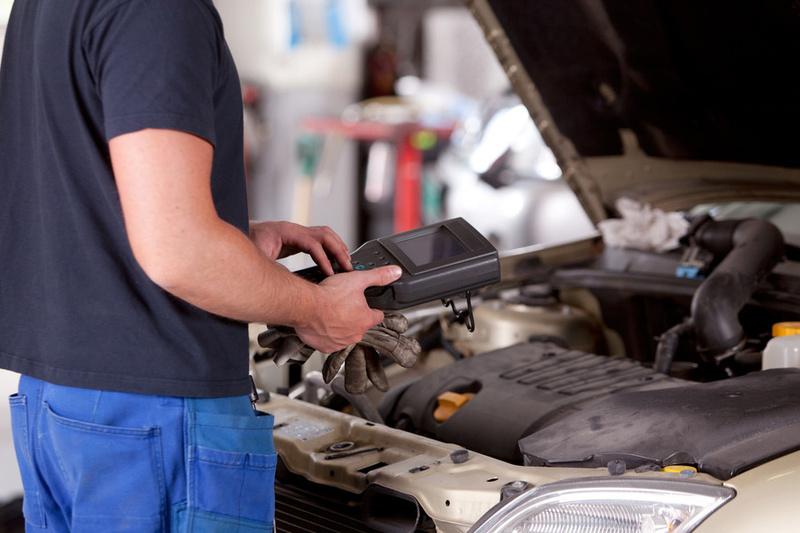 Our team has extensive experience and state-of-the-art computer diagnostic equipment for a wide range of cars. Whether you have a sensor problem, need an actuator calibration, or require ECU reprogramming, our mechanics will make sure that your vehicle performs at its best before leaving our shop. 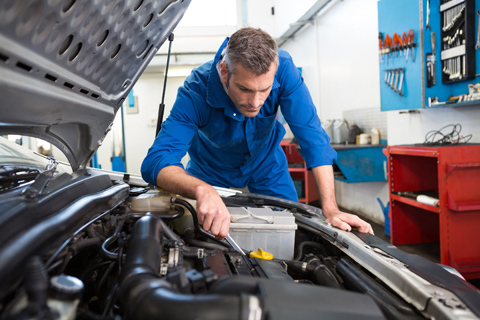 We try repairing modules or components where possible or feasible. In cases where it is risky or unreasonable, we suggest replacement. We value your money and your time!